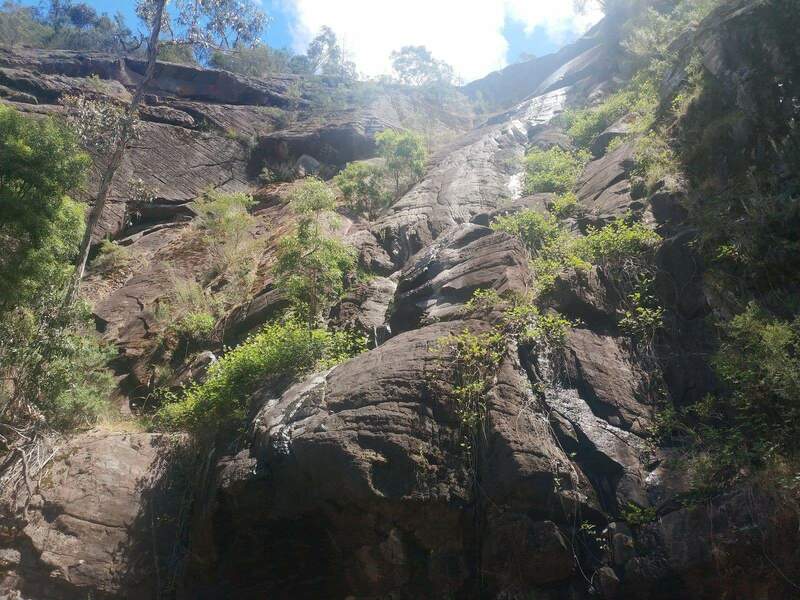 Clematis Falls is a stunning waterfall located in the very heart of the Grampians, right near the popular town of Halls Gap. 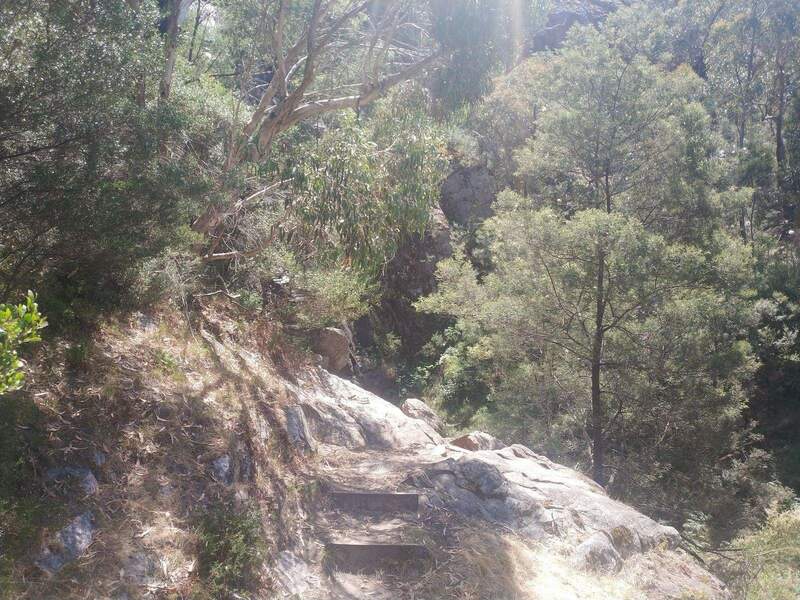 There are three waterfalls located here, and a great place to visit for those coming to the Grampians for a quick weekend getaway or longer trip. 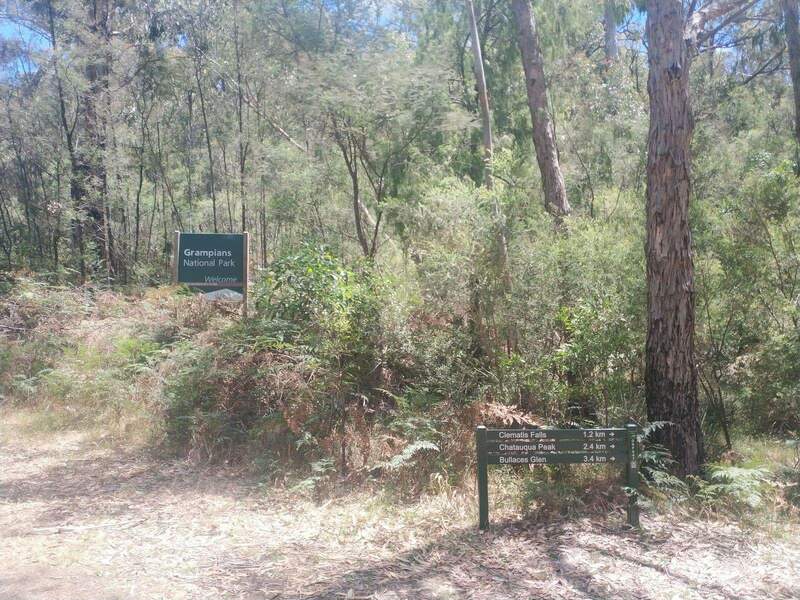 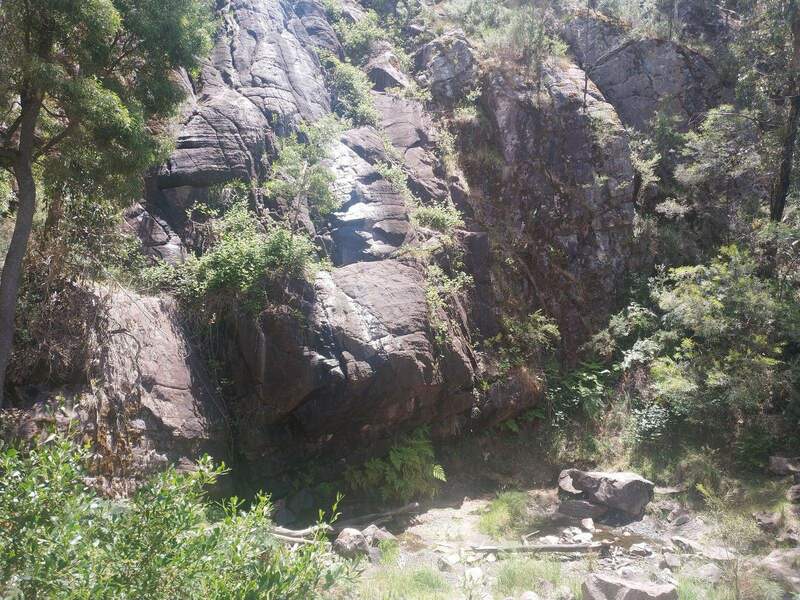 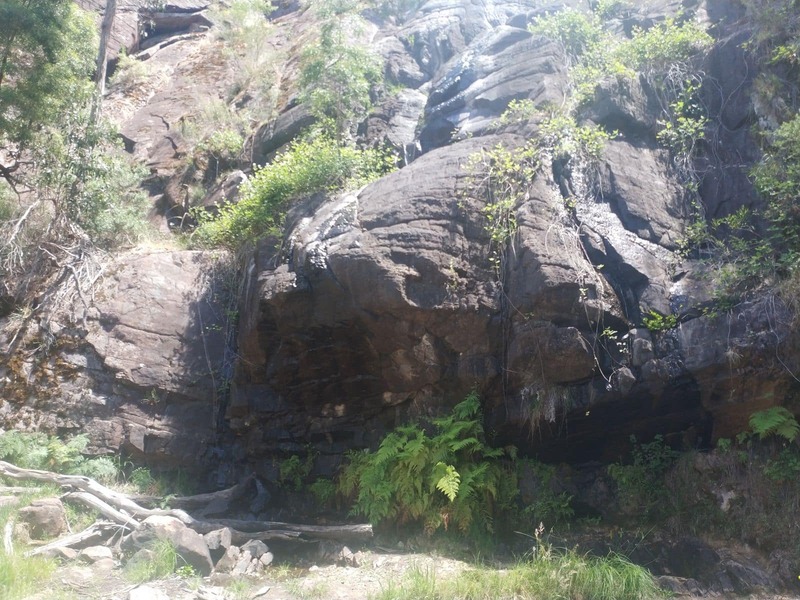 Clematis Falls is just a short 2.4kms (return) walk from the Halls Gap Recreation Oval. 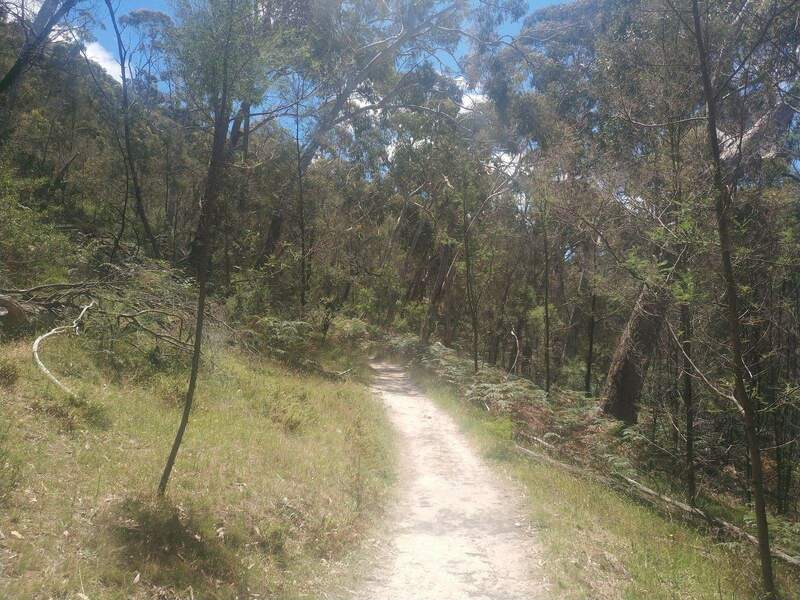 The walk should only take around 1 hour return and is considered an easy grade as the track is well worn without many hurdles. 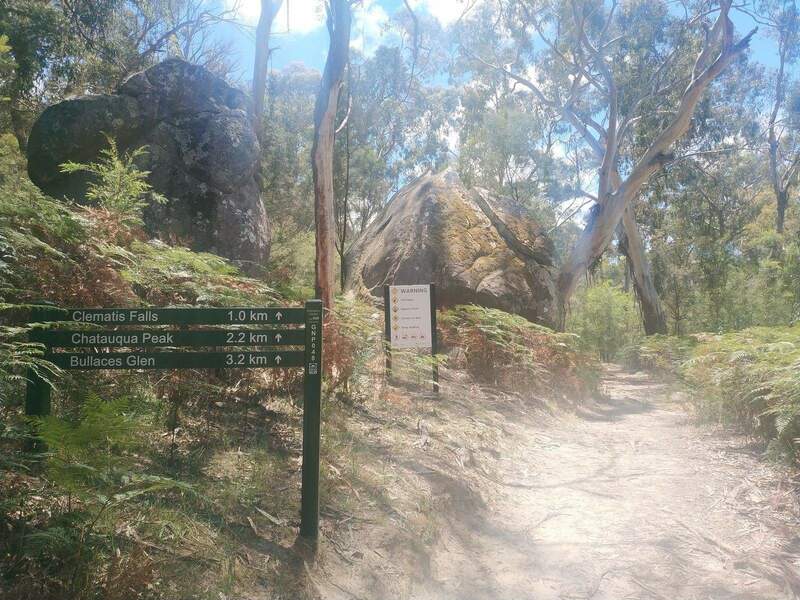 Follow the signposts along the way which will take you all the way to the falls. 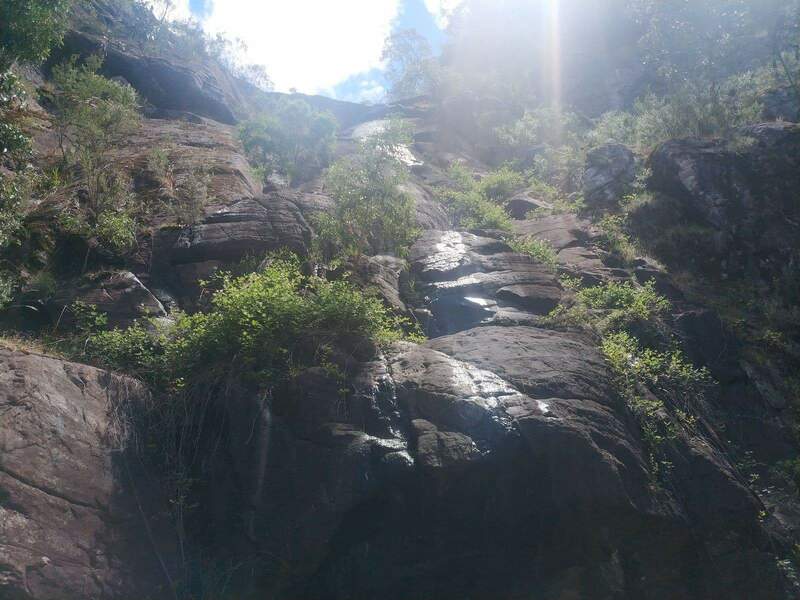 The best time to visit the falls is after some rain, or during the winter months between April – August. 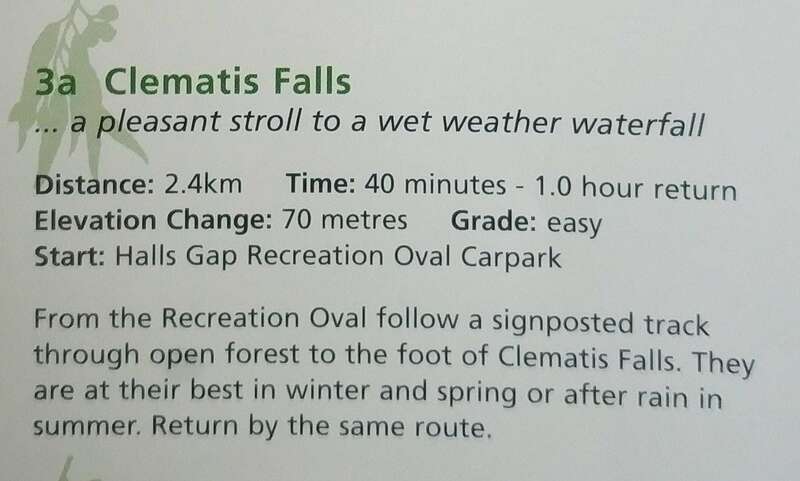 As Clematis Falls is located within the Grampians National Park, please note that dogs are not permitted. 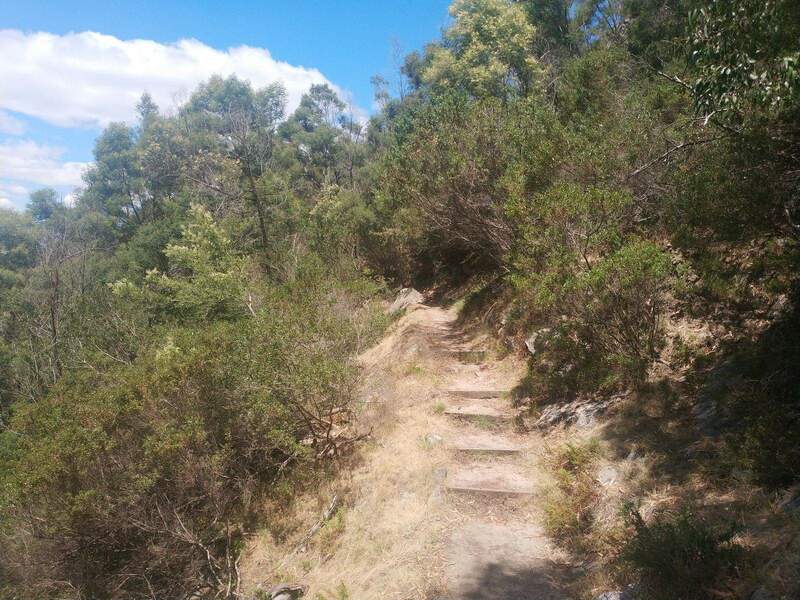 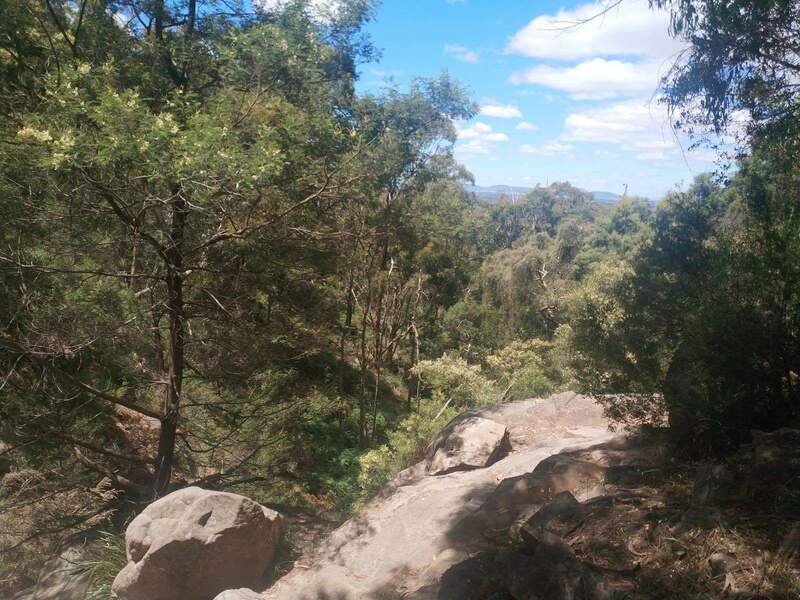 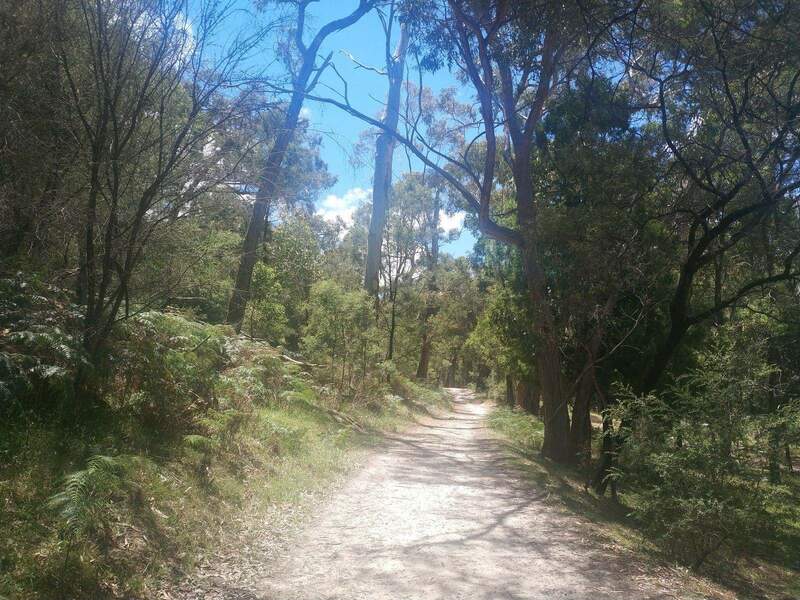 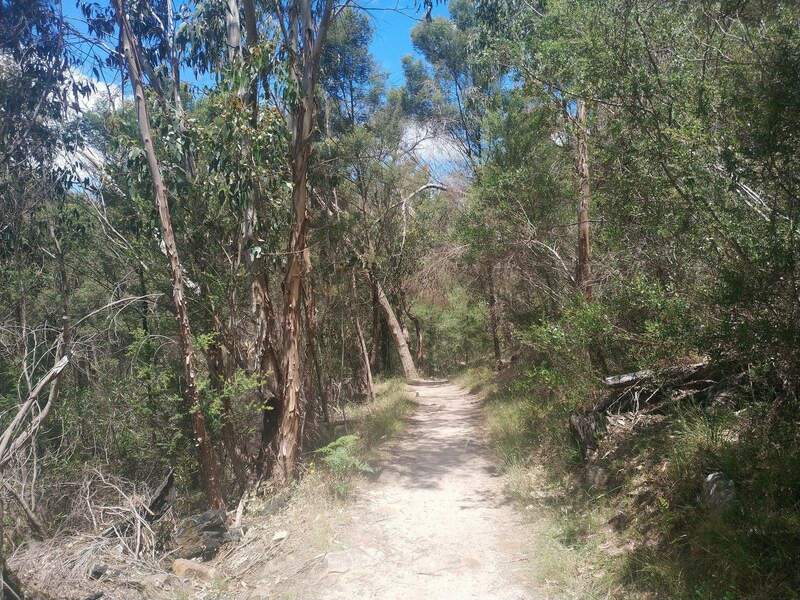 The easy grade of this walk and its proximity to town, makes is a great walk for those with children. 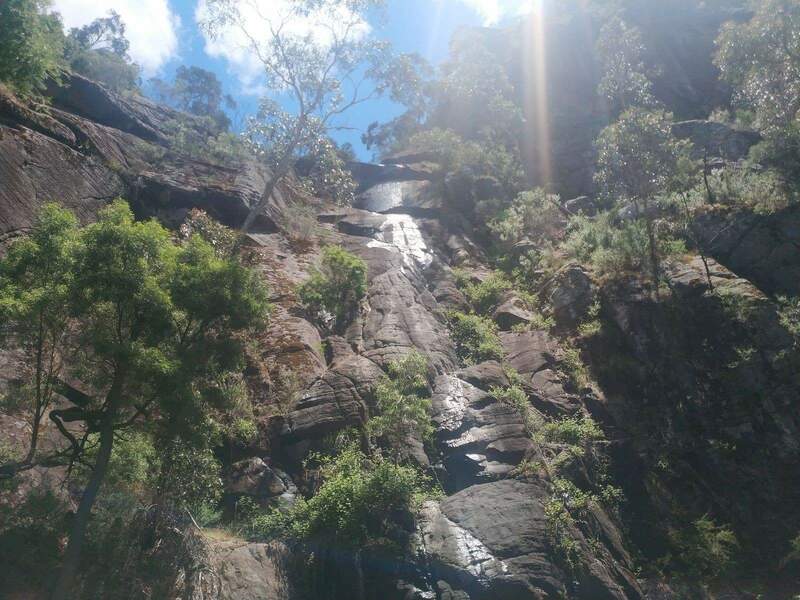 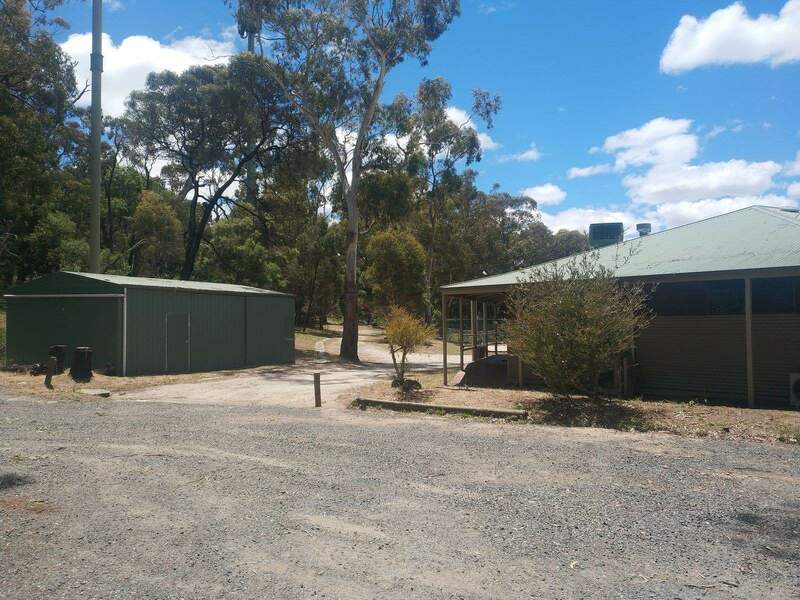 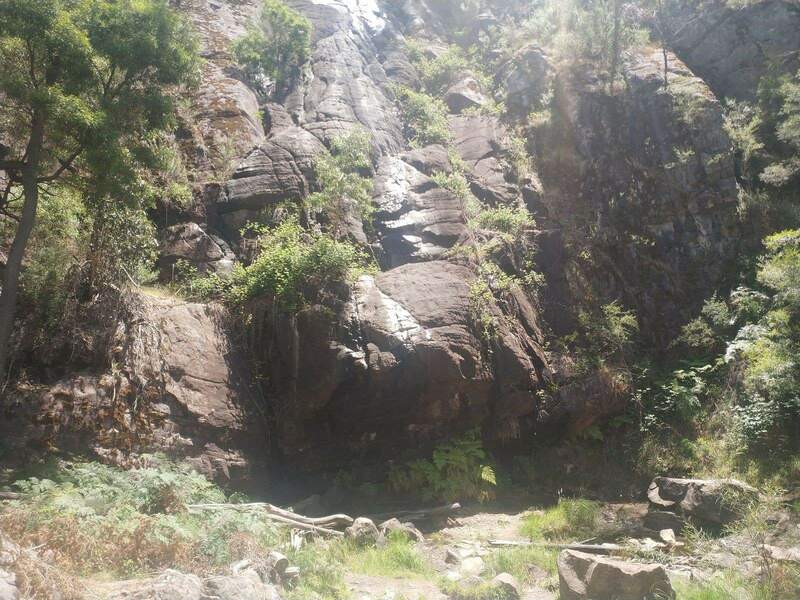 So bring your family and friends for a fun day in the outdoors and visit Clematis Falls the next time you are visiting Halls Gap in the Grampians!